Casan Beaga (Gaelic for Tiny Feet) is the name we have given our Parent Toddler Group. 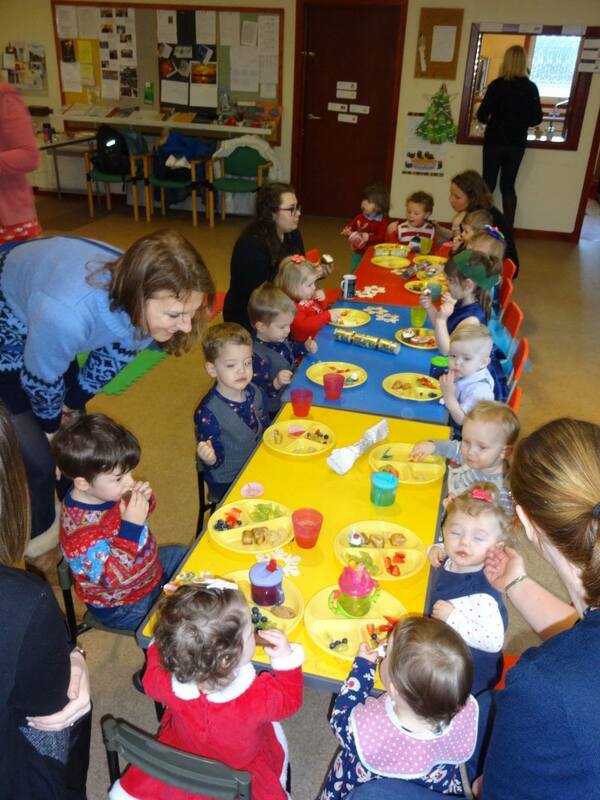 It is held in Tain Free Church Hall every Thursday morning during term time between 10am and 11.30am. A cosy corner, a kid’s kitchen with lots of pot & pans, comfy floor mats for smaller children, a sand pit, drawing/painting area, a fabulous selection of toys and each week fresh fruit is available for the children to snack on – usually strawberries & grapes or apple. The group is supported financially by Bord na Gaelic although the parents do various fund raising events each term, e.g. Coffee mornings, “All our own work” Christmas cards & handy bags to sell. At each session there is a Gaelic sing-song time which the children love. These songs are repetitive and very simple and parents pick them up very quickly. CDs are freely available for parents to take home and keep with these songs on them. Flash cards with simple Gaelic phrases are also freely available to parents and the play leader will offer these to any new parent joining the group. The group intends to have a couple of outings each year and these are decided at committee meetings which are usually held after the group meets on a particular day – all parents are encouraged to take part in the running of the group and any decisions made. Fortnightly the group is visited by Maree Nicolson who is the Gaelic Development officer, working for CALA. Maree assists us in many ways, organizing “play at home” sessions and various other activities for the group.